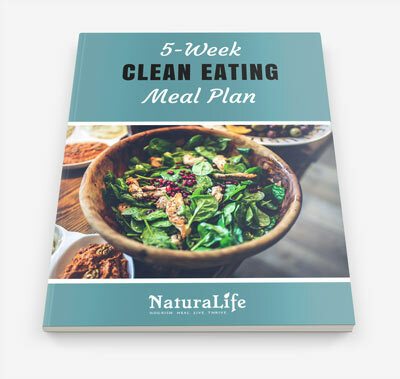 Naturalife made weight loss and going vegan simple. Cameron was there with me every step of the way. I couldn’t recommend them enough! Will S.
Cameron made me feel welcome and showed me how it’s possible to be healthy even with a busy schedule. He helped me change my diet to give me more energy than I’ve ever had in my life! Sarah B.